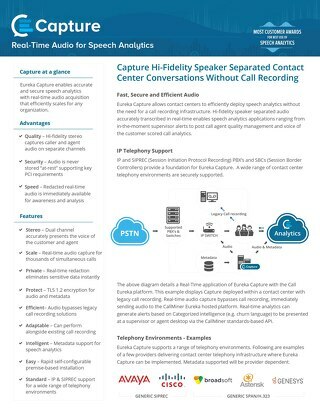 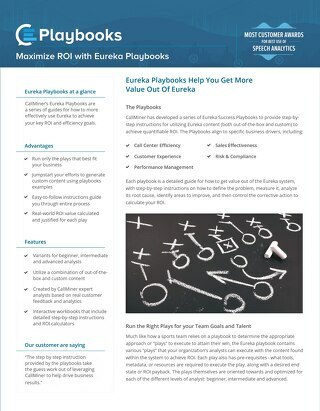 Interested in a Call Center Audit? 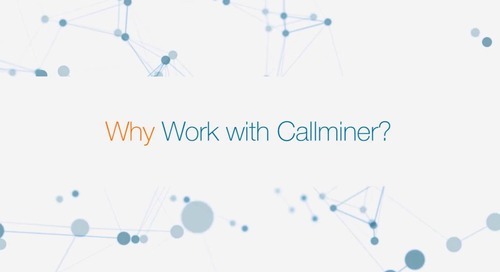 Sign up for a FREE Test Drive with CallMiner. 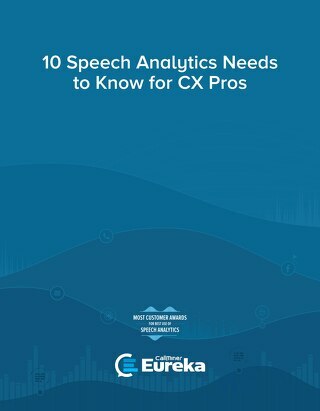 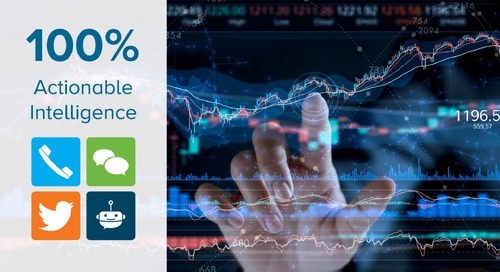 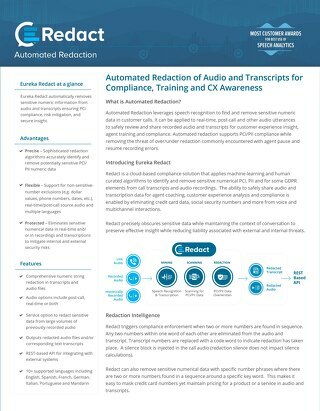 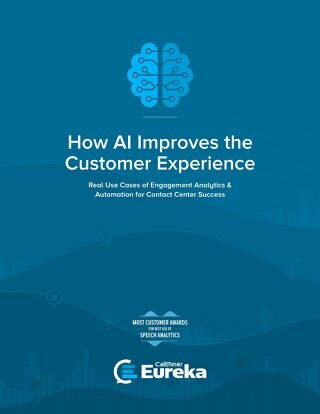 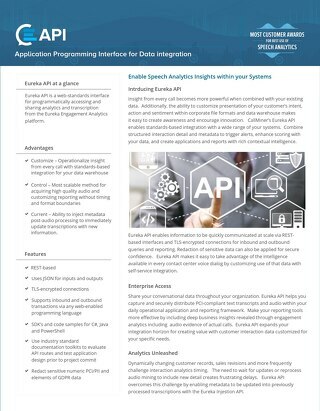 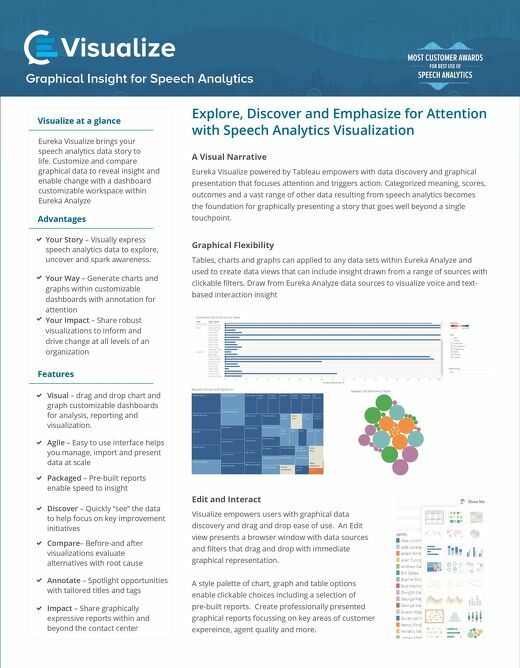 Read how speech analytics can uniquely empower customer experience initiatives! 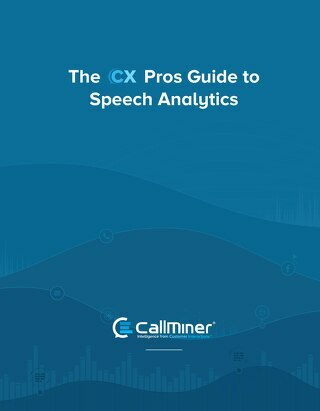 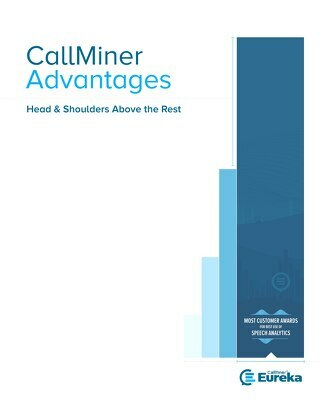 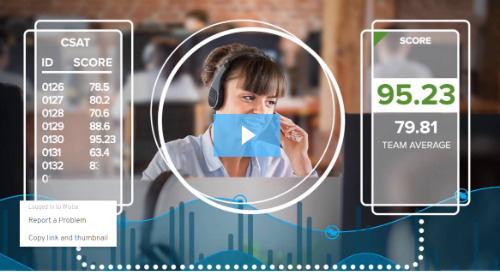 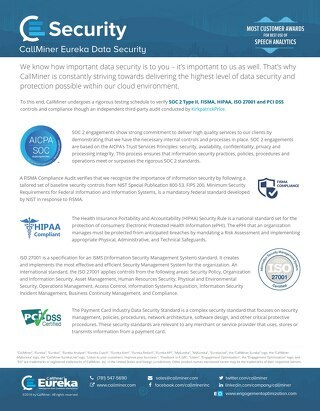 CallMiner Solution Packs are designed to jump start your speech analytics program with out-of-the-box content, leading to faster speed to intelligence. 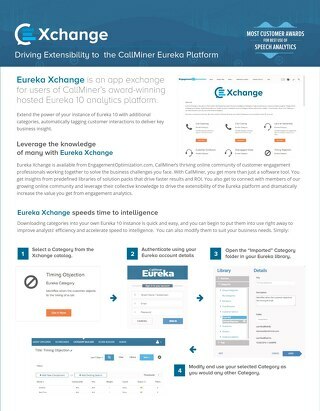 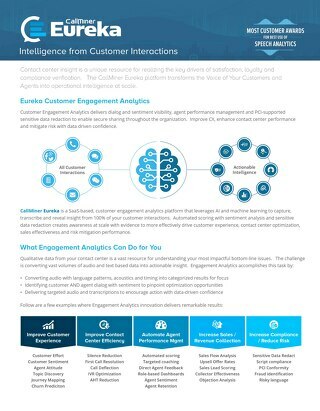  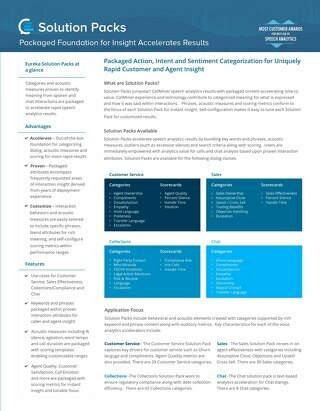 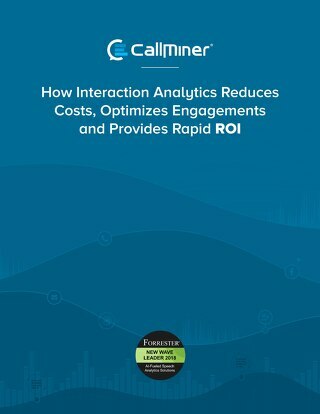 Learn more about EngagementOptimization.com. 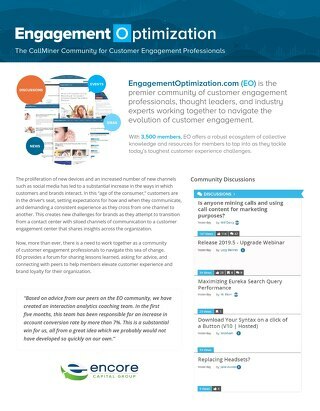 Work with your customer engagement professional peers to help navigate the evolution of customer engagement.